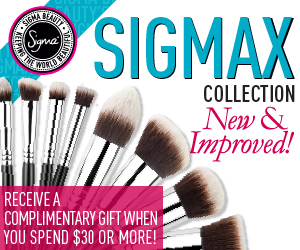 Winner of the Sigma Collection is Nancy P! Congrats!! !10% off your order at Remember, for December use coupon code PSW2011 for 10% at Sigma Beauty! Another giveaway coming soon! The Sigma Beauty kits are phenomenal.